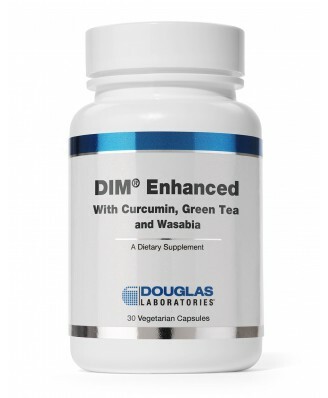 DIM Enhanced is a new and improved version of DIM by Douglas Laboratories. Other ingredients: Cellulose‚ dicalcium phosphate‚ vegetable stearate and silica. 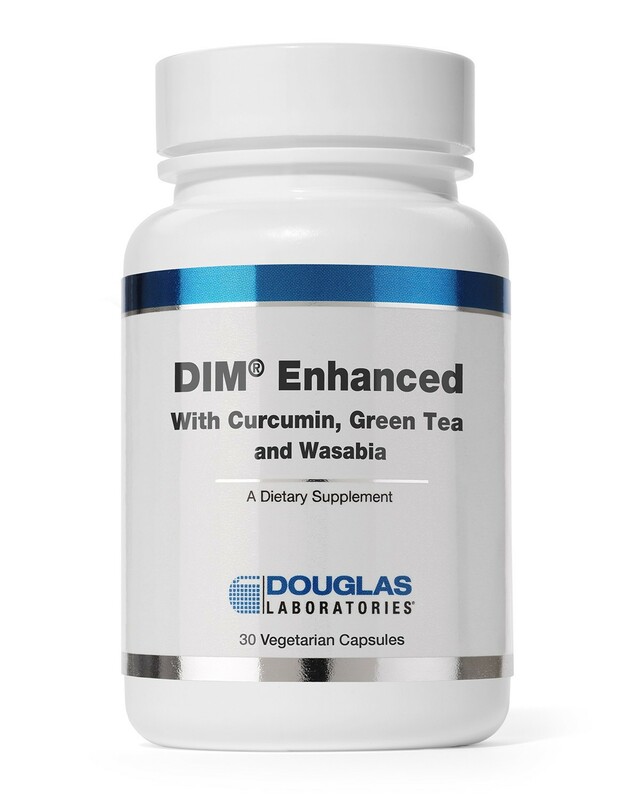 As a dietary supplement, adults take 1 or 2 capsules daily, in divided doses, or as directed by your healthcare professional. This product contains NO yeast, wheat, gluten, milk/dairy, sodium, sugar, artificial coloring, preservatives or flavoring. Harmless changes in urine color may occur with the use of this product. Do not use if you are pregnant‚ may become pregnant‚ or lactating. Harmless changes in urine color may occur with the use of this product.